There’s an unstoppable force that propels each of us - an innate energy that fuels our drive to succeed, to achieve ambitions, or to overcome whatever obstacles are put in our way. 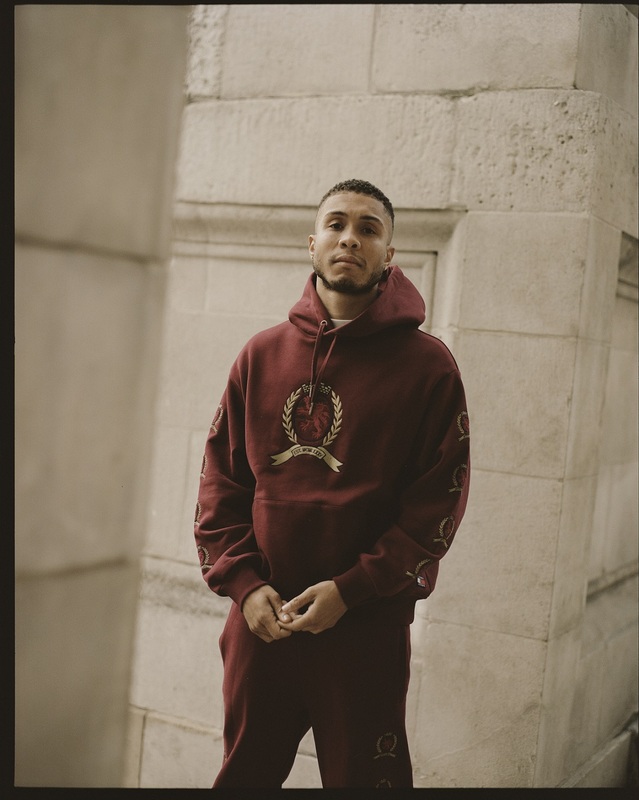 For some, that strength will elevate them beyond the boundaries of others who settle for normality, relentlessly pushing to realise a long held dream of pure self-expression. Rising above the mainstream like a totem of rebellious optimism, these strong-willed innovators seek to transcend expectations, to allow their voice to be heard as an authentic purveyor of alternative approaches to creative thinking, and to inspire others to embrace individuality as a path to greatness. 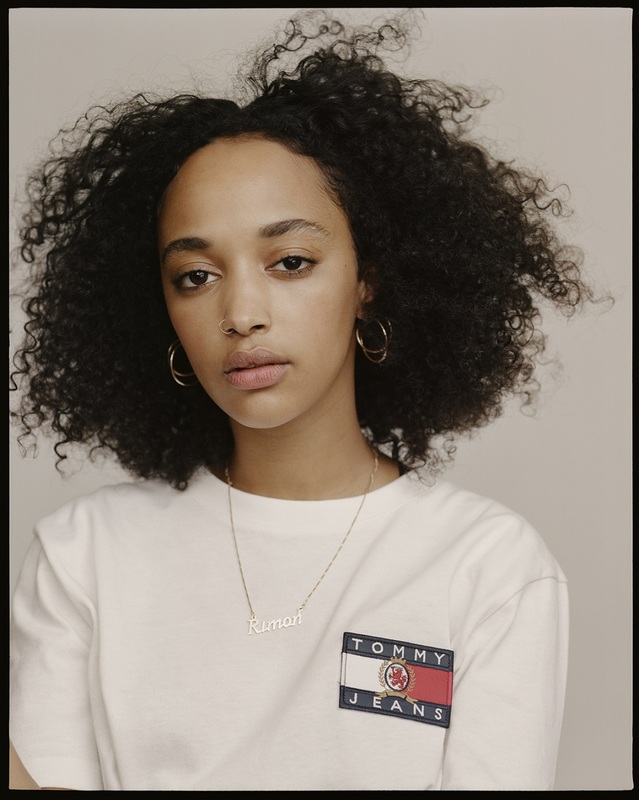 It’s here, in the stratospheric heights of fertile imaginations, that we find the heroes of the Tommy Jeans Crest Capsule 2018: rapper/producer Jelani Blackman, and singer/songwriter Rimon, on the crest of a liberated and resounding wave of hope. 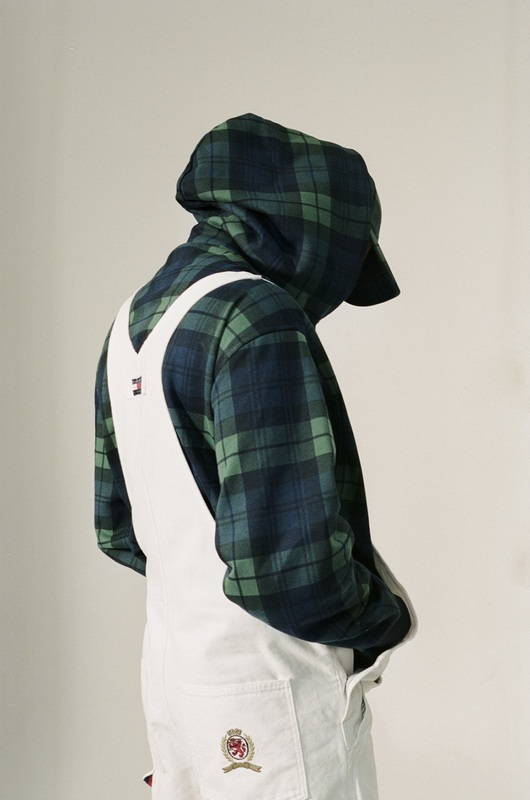 Redolently echoing the Tommy Hilfiger heritage that has long been inseparable from the principles of independence, this glowing mental positivity is a recurring theme in the latest collection; it is tangible, intriguing, and infectious, and is manifest not only in the unrestrained visions of the heroes who represent it, but also the idealistic spirit of its presentation. 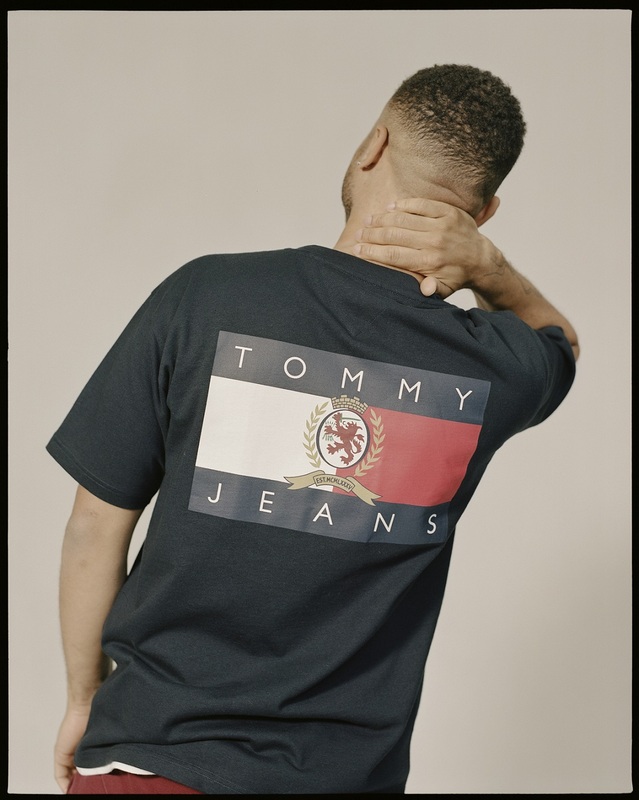 Tommy Jeans was born to accompany glorious voyages of self-discovery, and this new chapter resonates soundly with the lucid innovations of Generation Now. 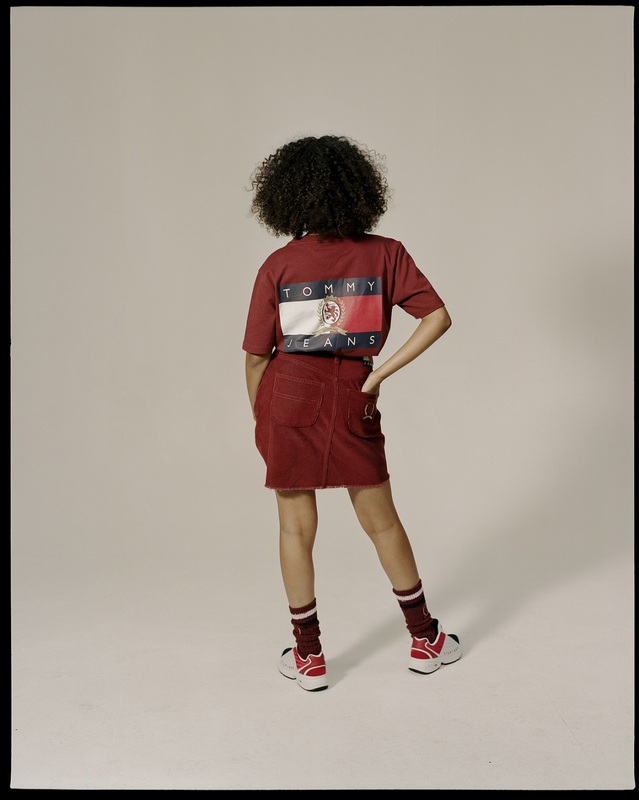 It is, just as Tommy Hilfiger noted of his original logo, a signal of confidence and intent. 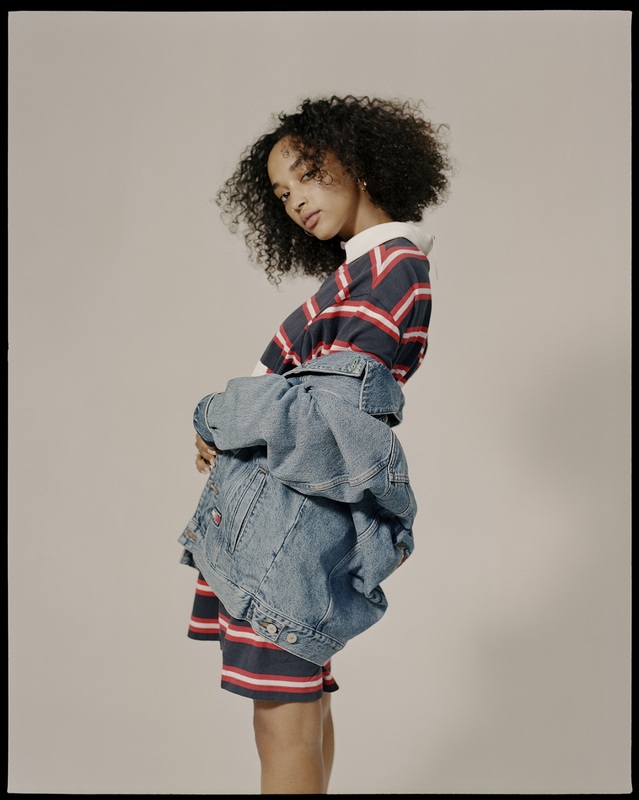 The determined efforts of Rimon and Jelani have sought to find them celebrated as original talents in an overcrowded and ruthless world where conformity is often the fast route to riches. The boldness afforded to youth has ensured their personal development has always remained absolutely credible and defined by their own ingenious terms. Their output remains distinctively disparate, a vivid spectrum of modern youth culture and its divergent strands of influence - the product of two millenia worth of audio-visual stimulation - and it’s in this diversity that we find the key to their unity. Emphasising the anarchic alchemy of this enterprising international collective is an accompanying video - which you can watch below - of the pair discussing the basic elements that provide their creative freedom. 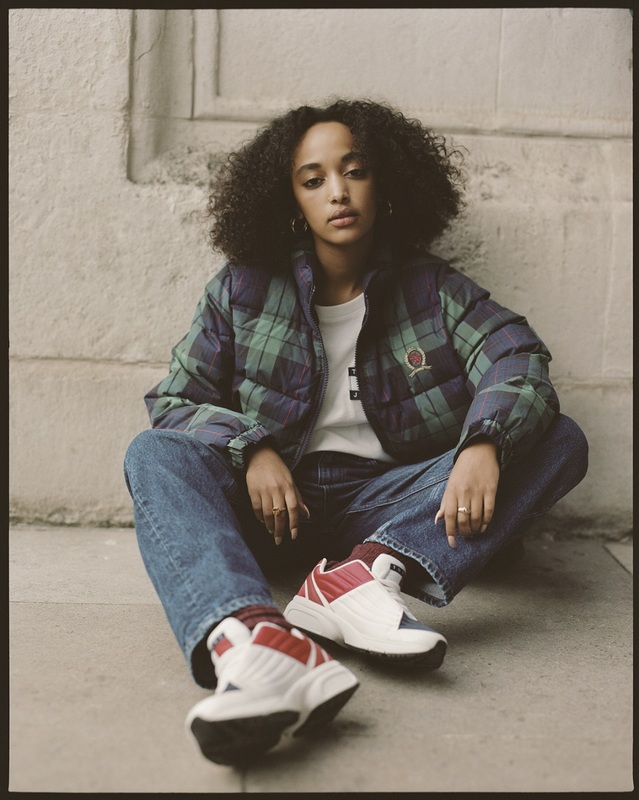 Dynamic and full of life, this visual reference is the embodiment of a brand whose pioneering commitment to progression means never standing still. Suddenly, that individual intentness roars to life as our heroes speak. We are offered an insight into the unfettered aspirations that have set in motion their continued trajectory, and delve into the differences that set them apart from the crowd, learning in the process the roots of those dreams that have forever compelled them. 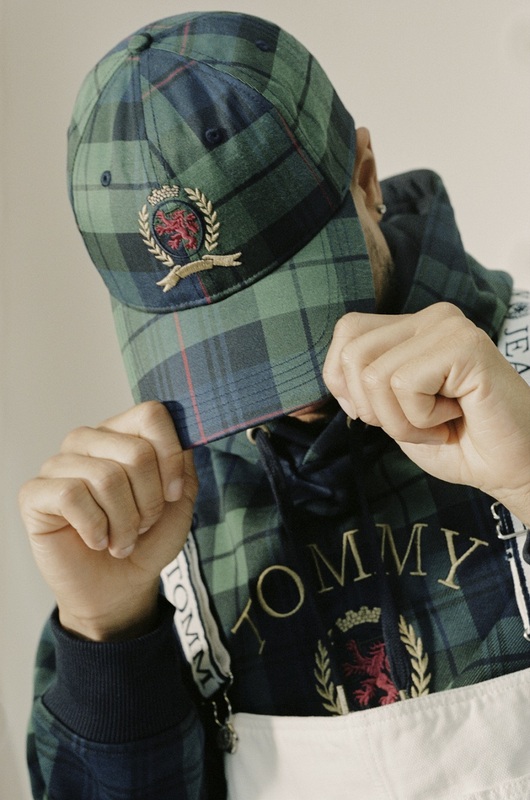 The roots of the Tommy crest, which was designed to refine and cultivate the main collection, set it apart from the pack. It symbolised enhancement in style, attitude and culture. An original and forward-thinking complementary collection, it has often been imitated, but never surpassed. 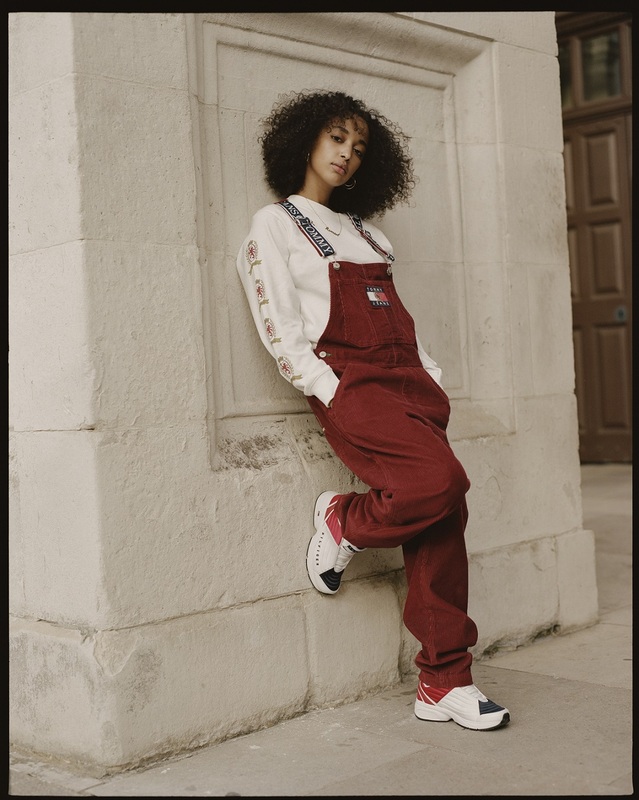 Reflecting that intrepid Tommy Jeans legacy, the 2018 Crest Capsule’s handpicked artists are suitably inimitable. 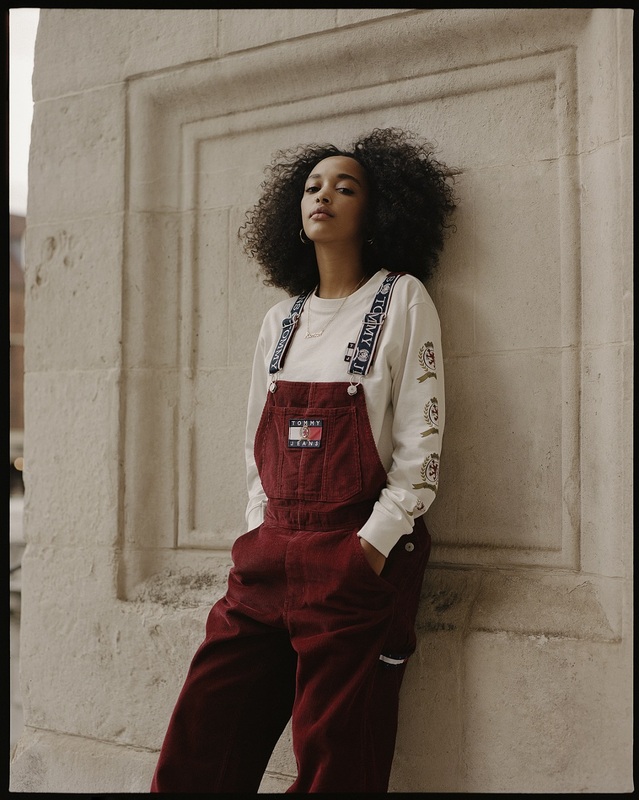 The capsule’s narrative resonates with an indefatigable positivity that’s instilled in Tommy Jeans’ DNA, and symbolises the aspirational essence of the product itself, which dominates the visual focus as the breadth of styling is similarly captivating and versatile. 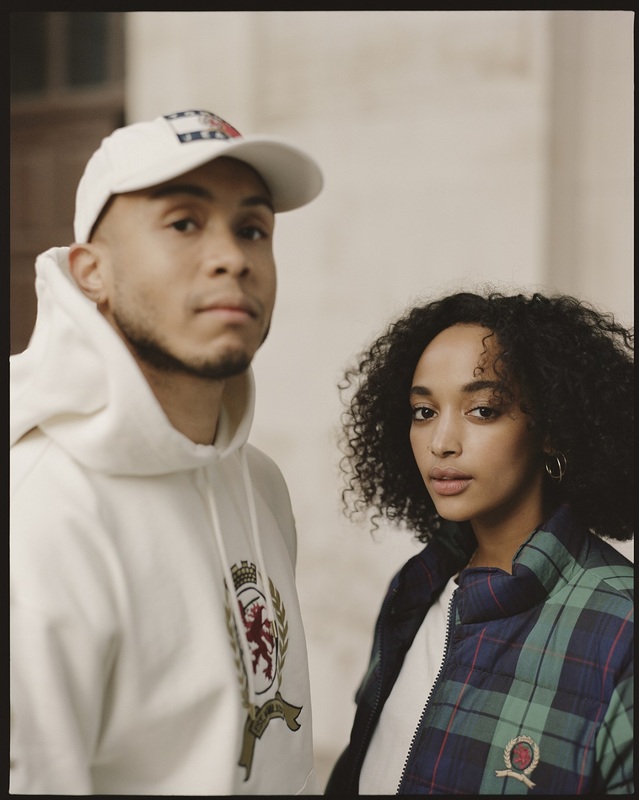 At the heart of this new campaign is a direct connection to the organic ennoblement that is inherent in the Crest logo, and all who wear it. It examines the motivations of two artists whose instinctive motivations lifted their spirits and pushed them beyond the confines of their natural habitats, who learned to let go of their fears and embark on an adventure of expressive risk-taking that finds them firmly planting their own unmistakable flags in the ground. 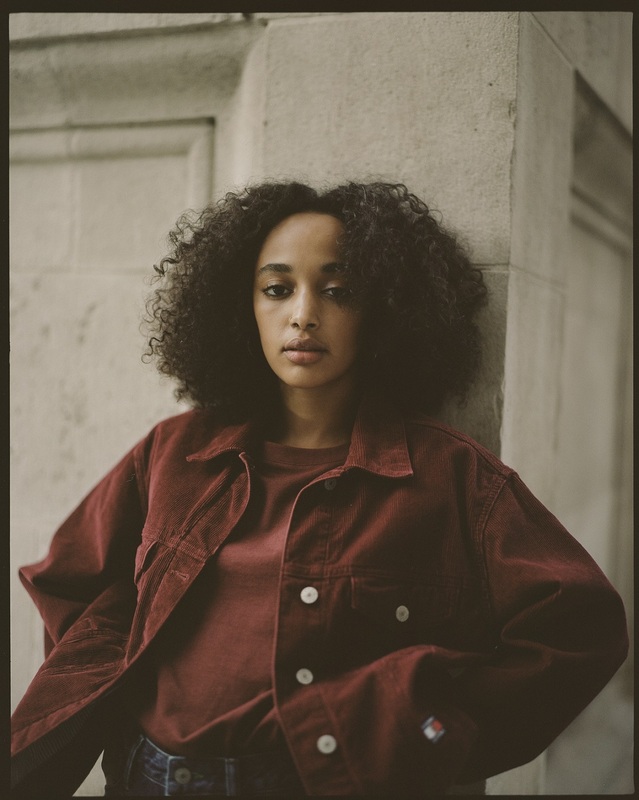 Rimon: the audacious high school drop-out who heard music as a calling, uplifting her from the comforts of home and fixedly pursuing her craft with no plan B.
Jelani: a self-determined controller of his own voice and vision, whose broad landscape of influences shape an indefinable commander of self-expression.